Your main enemy here is not the drag, at that low speeds weight is main your problem than anything else. And speed is your enemy when using low powered, low RPM engines with twin small blades. 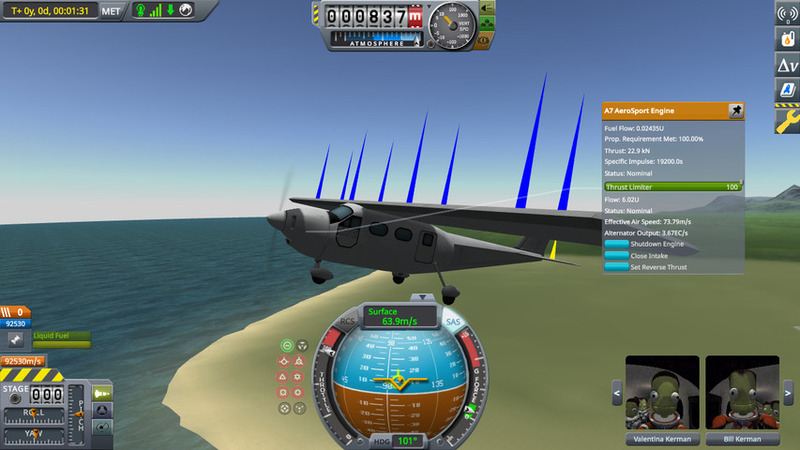 This happens because there're a limit in which the propellers can spin (the tips can't break the sound barrier, or things stop to work)﻿, and the fast the airplane is flying, smaller is the difference between the airspeed and the speed the propellers can give you - so, smaller the effective thrust.